As well as our grant distribution, we’re also committed to using our assets for the benefit of the community, and to running projects to further our impact and reach. 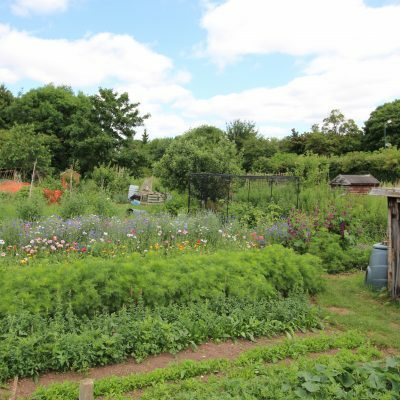 Did you know Stratford Town Trust owns and provides the allotments in Shottery? We also own the Bandstand and fund the free concerts that happen each summer. The Swan Fountain is owned and maintained by the Town Trust too – with the coins collected up and given to charity. You’ll find information on our wide range of community assets here.